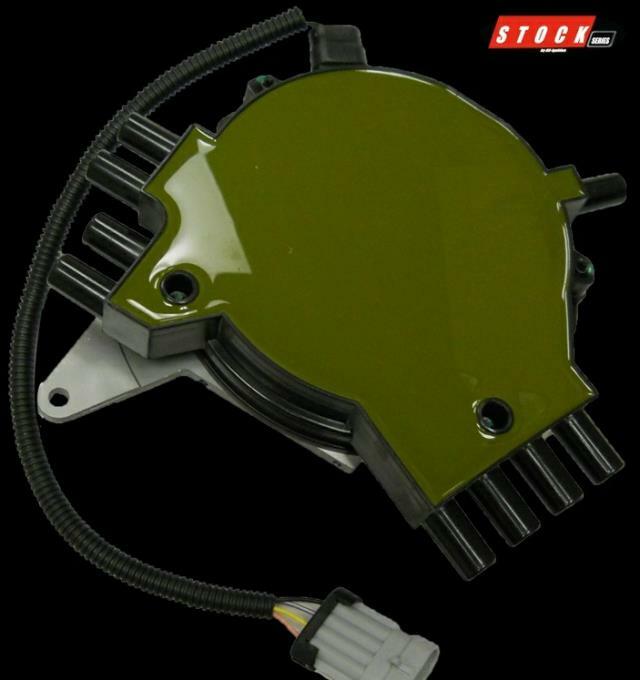 Restore spark to your LT1/LT4 motor with this BRAND NEW Distributor from AIP Electronics. 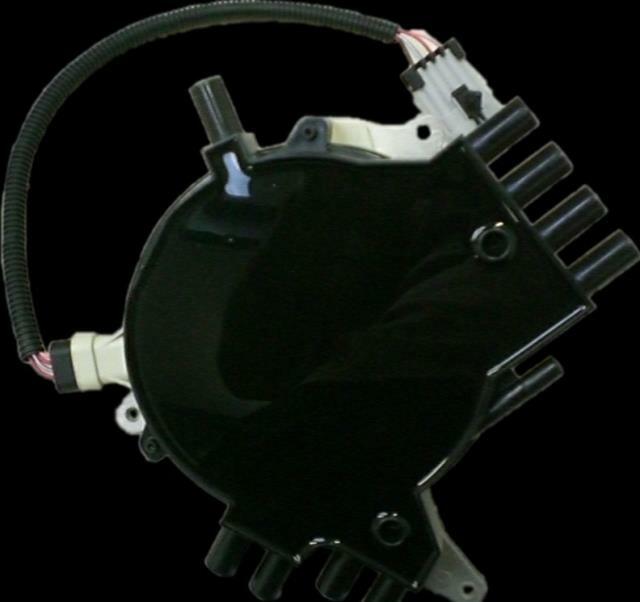 This Distributor EXCEEDS OEM specification and comes 100% complete with everything needed including a new Optispark wiring harness. (Note: Harness may not fit all applications and you may need to use your original harness or modify the new one as shown below.) 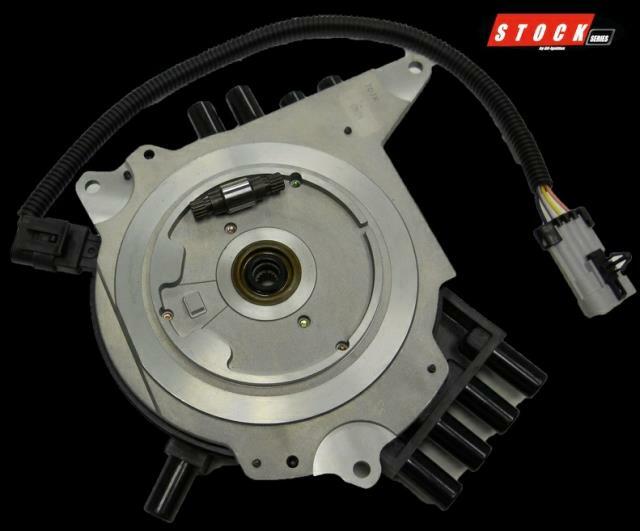 This is most likely the best aftermarket LT1/LT4 distributor you will ever come across. Uses AIP's own Mitsubishi Specification Optical Encoder for the most accurate/dependable LT1 Distributor yet. Track tested in the NASA (National Auto Sports Association) Camaro Mustang Challenge CMC/CMC2 for the most accurate/dependable LT1 Distributor yet. Provides consistent spark up to 8000 RPM! 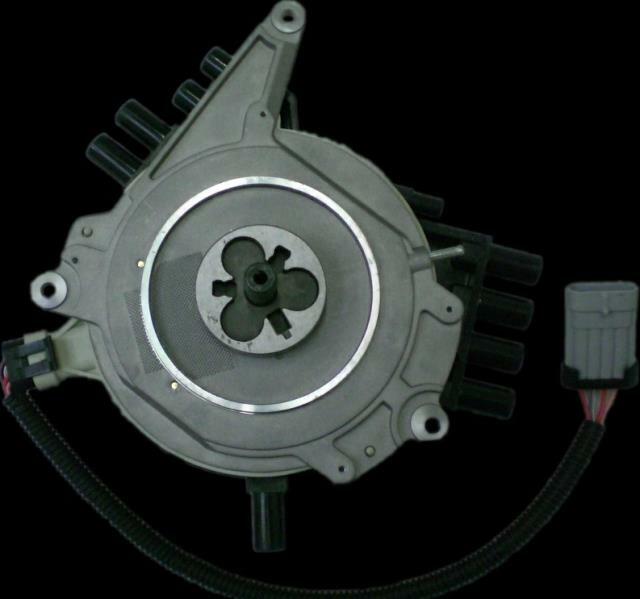 Comes complete with Wiring Harness Complete Distributor Assembly Distributor Cap and Rotor. See this Fitment Guide for part number and to confirm this is the correct part before purchase. 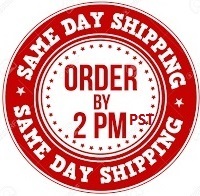 In other words, make sure you visually check to see if you have a Vented or Non Vented before you order! 92-93-94 use a Non Vented and 95-96 use a Vented. Most other aftermarket LT1 distributors being sold on eBay are not revised in any way and are not OEM specification. They are being made overseas with sub-par production quality standards and being sold here on eBay for ridiculously low prices. We have used many of these poor quality distributors in the past and have firsthand experience with the optical encoder in these distributors prematurely failing due to poor construction and quality. Why take the risk? This is why we have designed our own optical encoder specifically for this distributor. Our AIP LT1 Optical Encoder is temp rated at 330° and produces an accurate timing reference signal up to 8000 RPM, exceeding the OEM Mitsubishi encoder used in the AC Delco factory LT1 distributors. 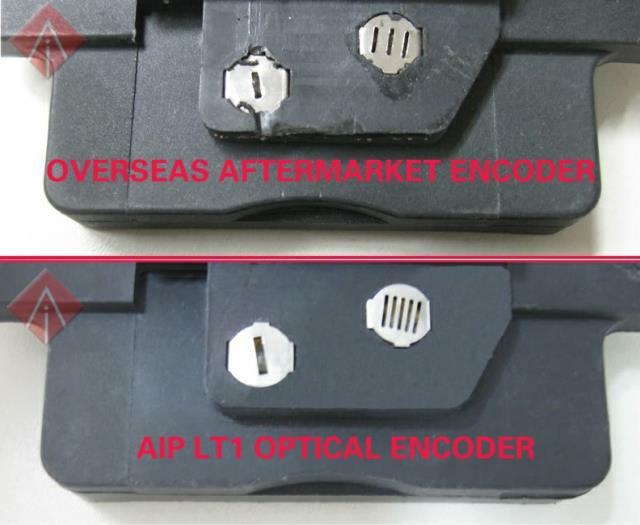 It is greatly superior to all other encoders found in any other aftermarket LT1 distributor being sold on eBay. 2 YEAR WARRANTY When purchased through SacCityCorvette! 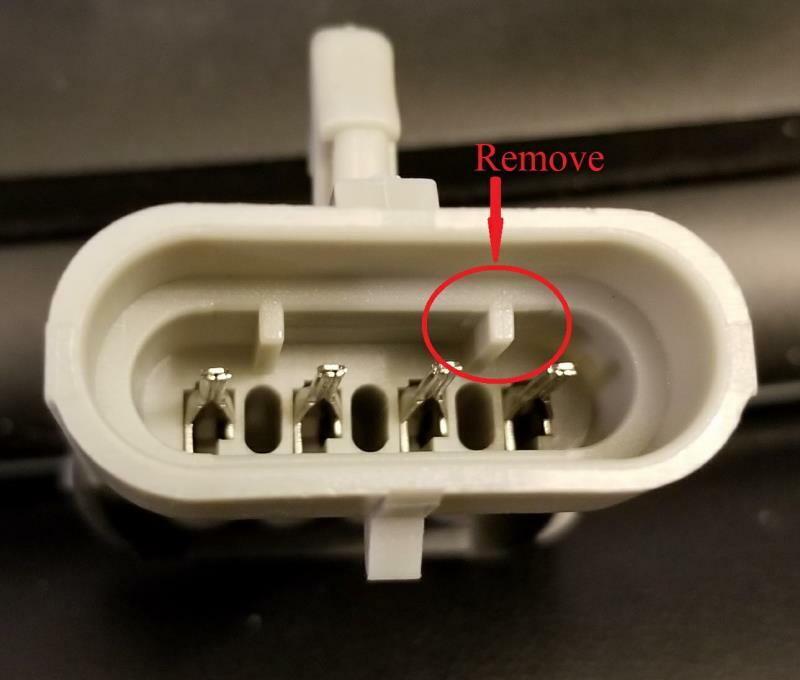 Note: Harness may not fit all applications and you may need to use your original harness or modify the new one as shown below.